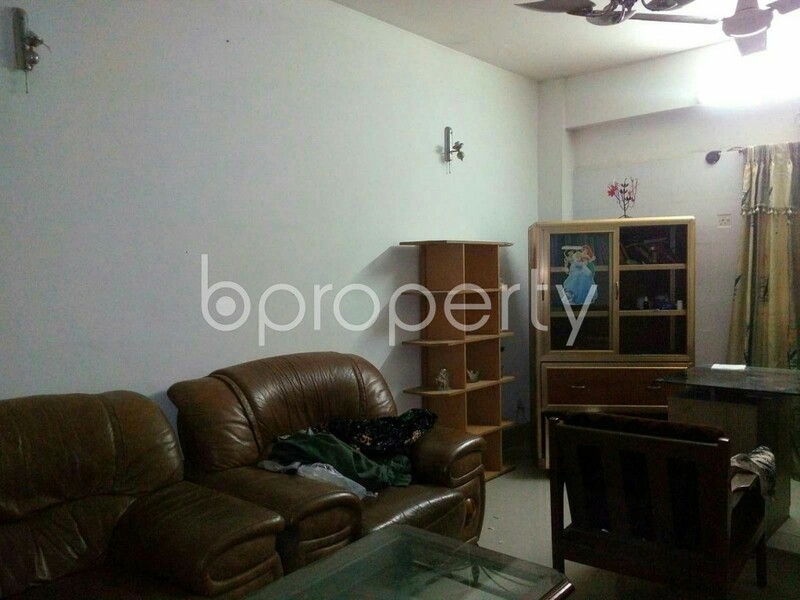 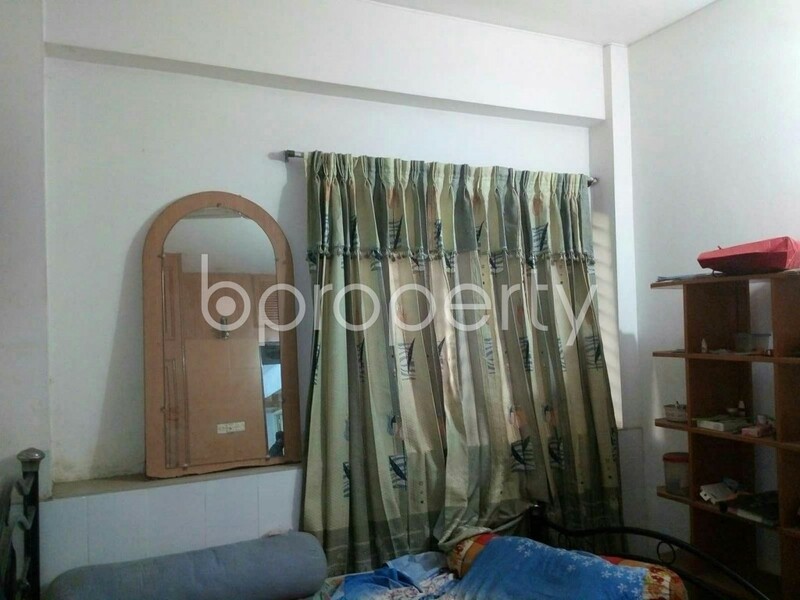 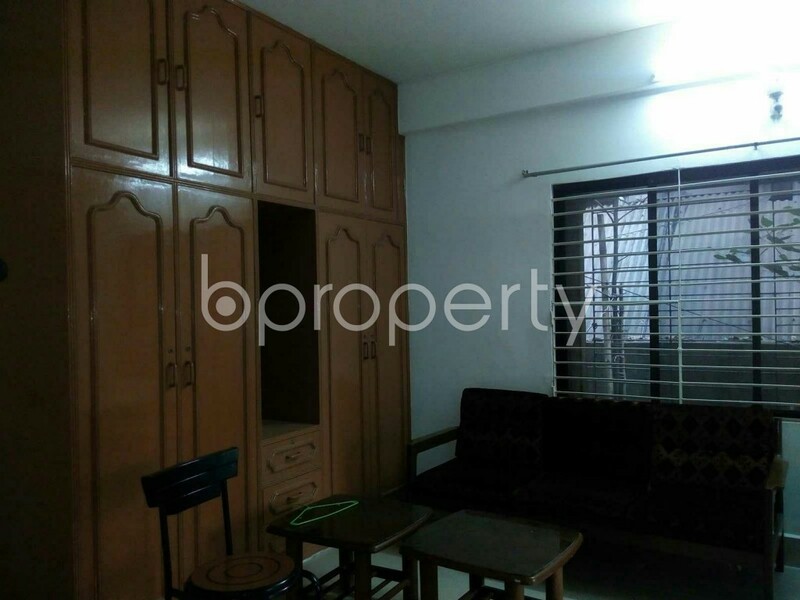 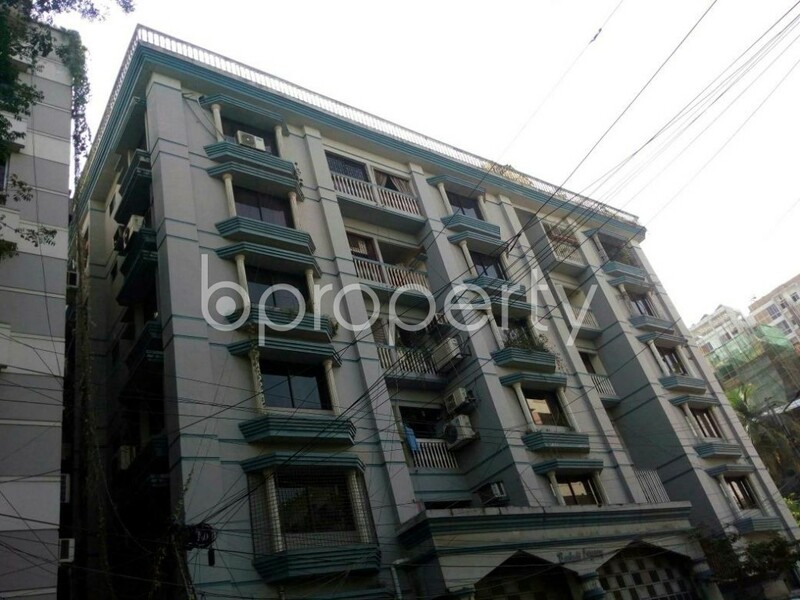 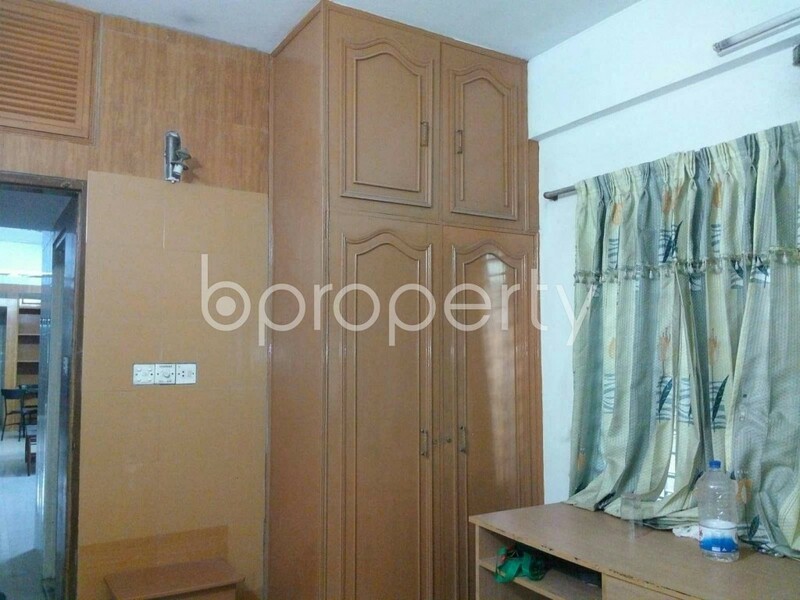 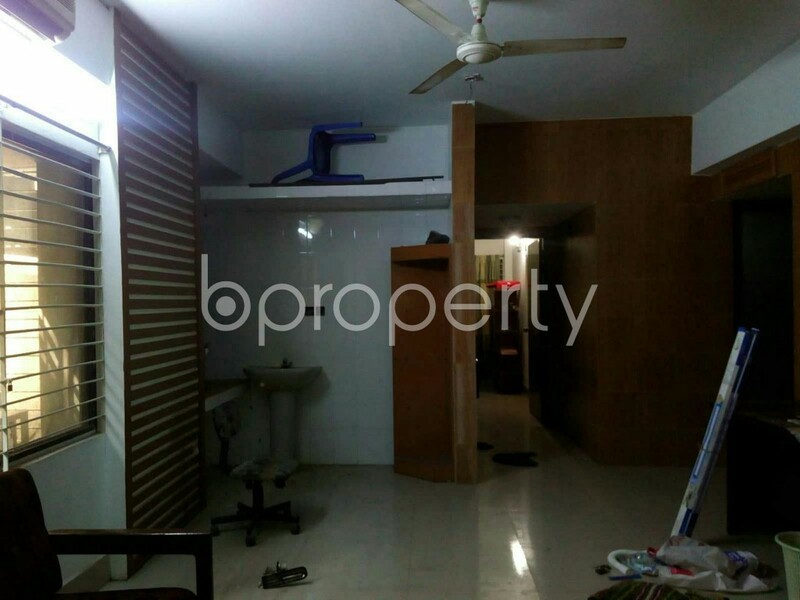 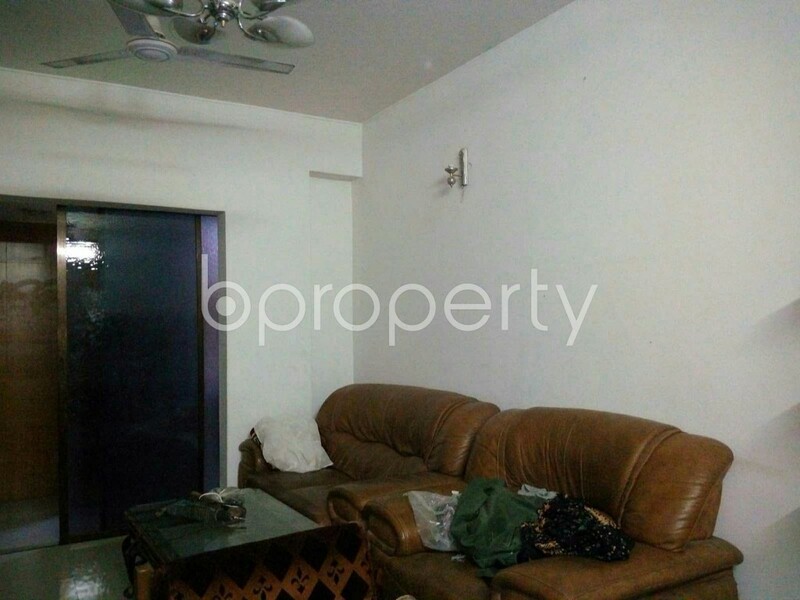 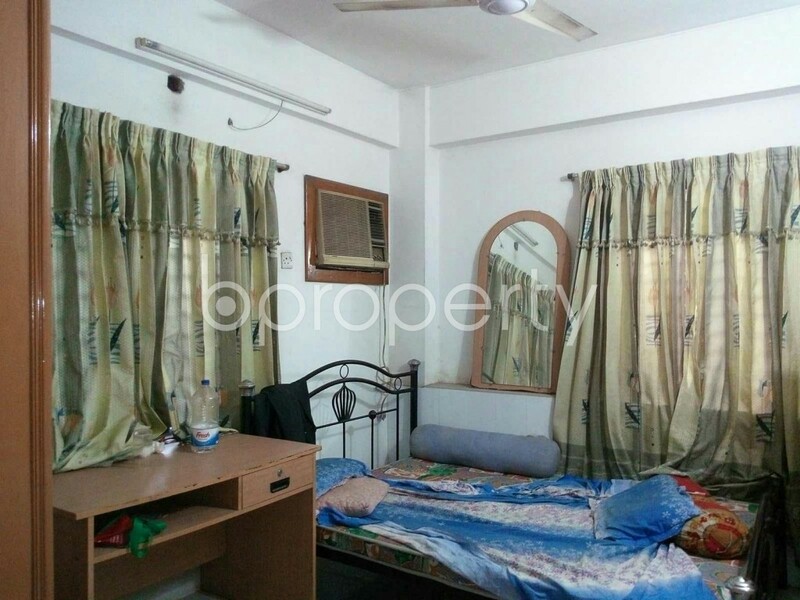 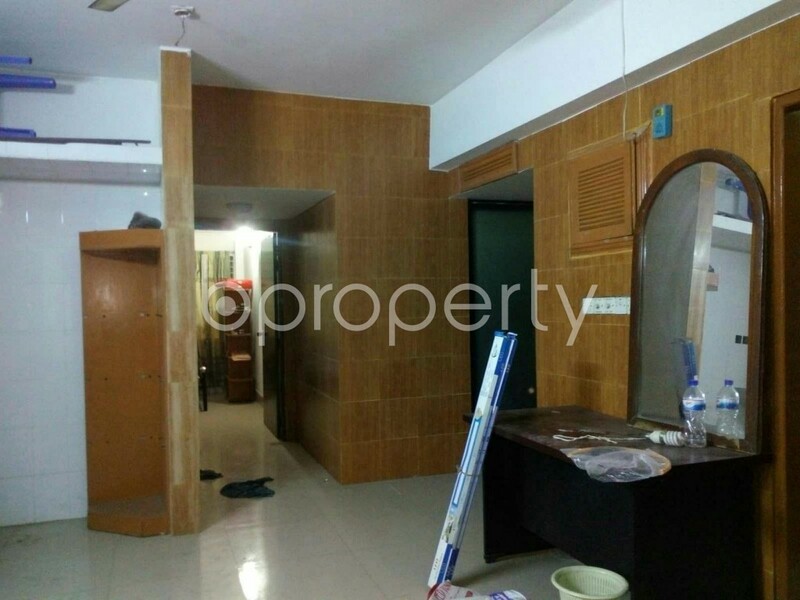 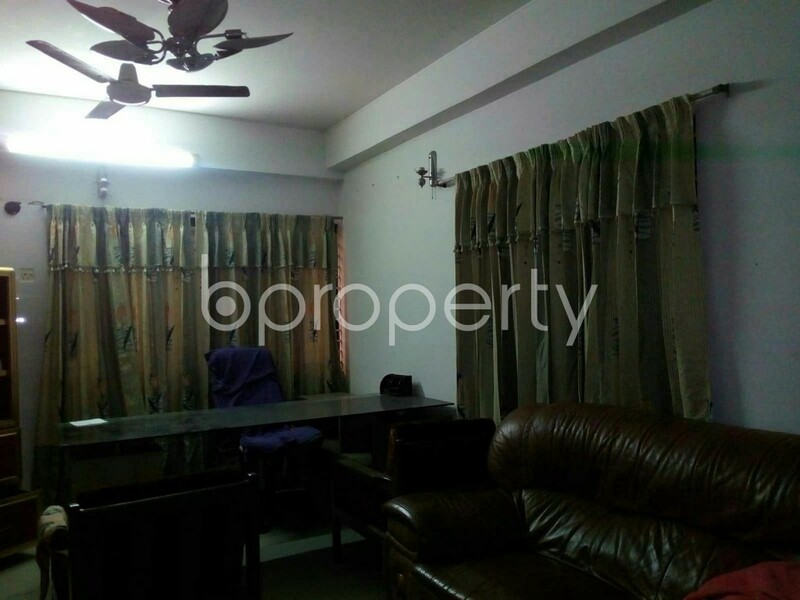 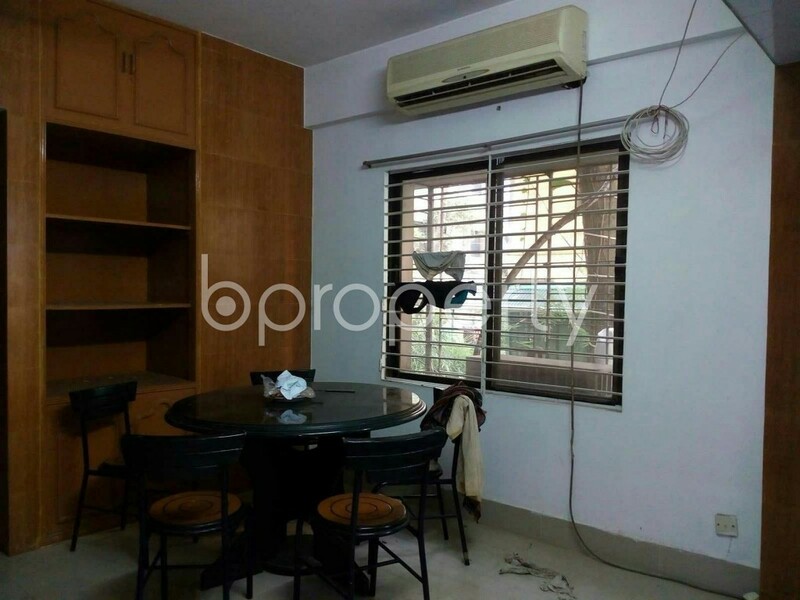 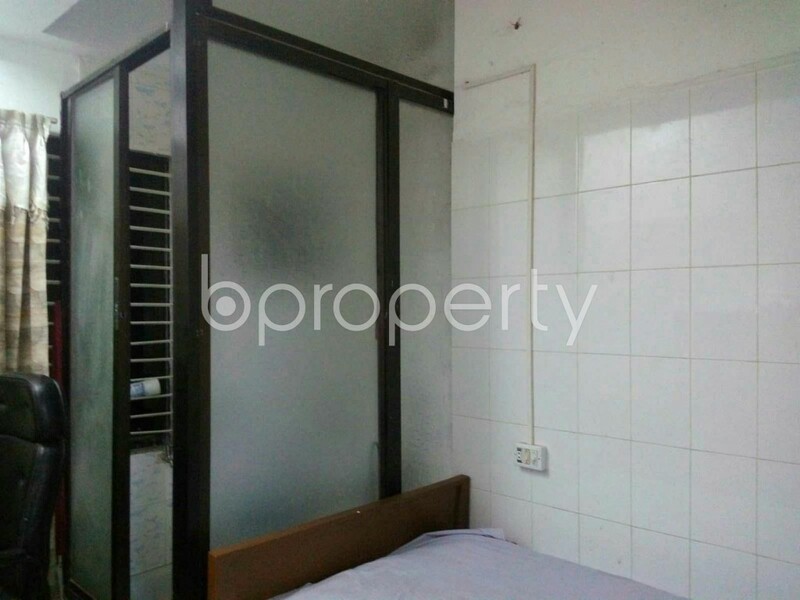 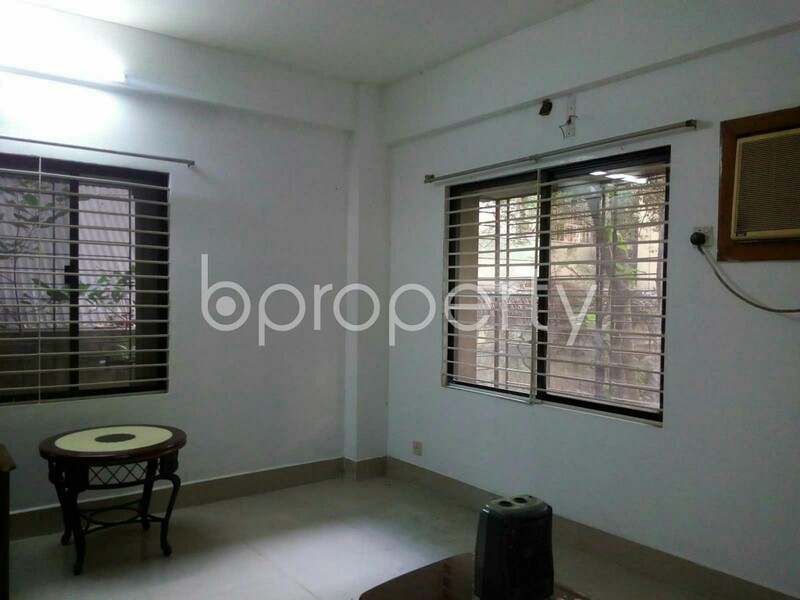 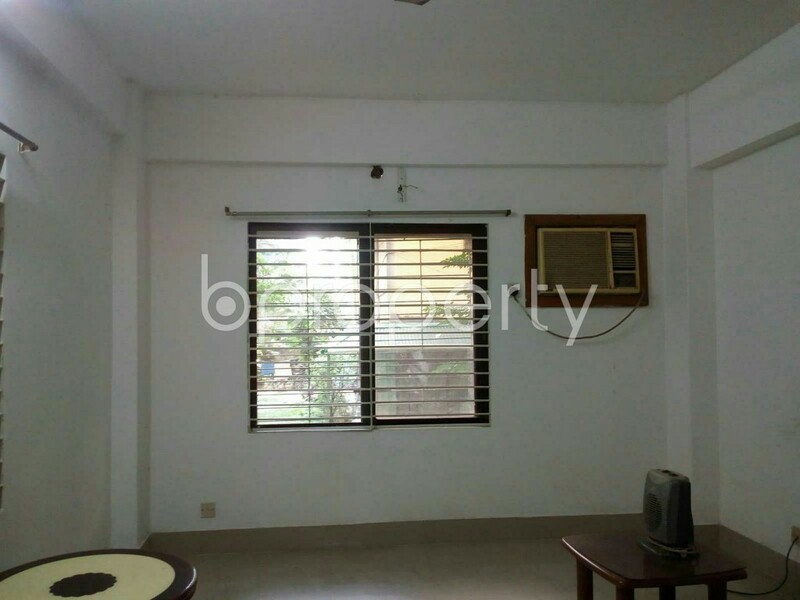 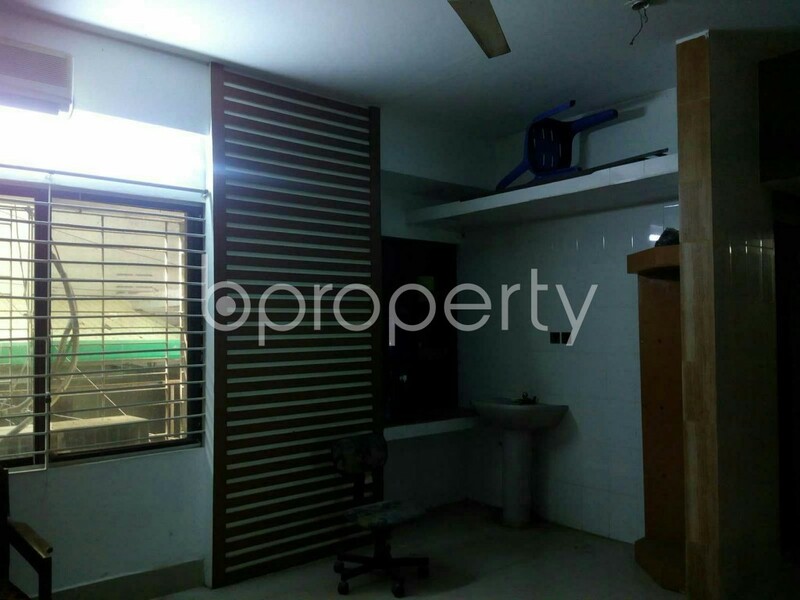 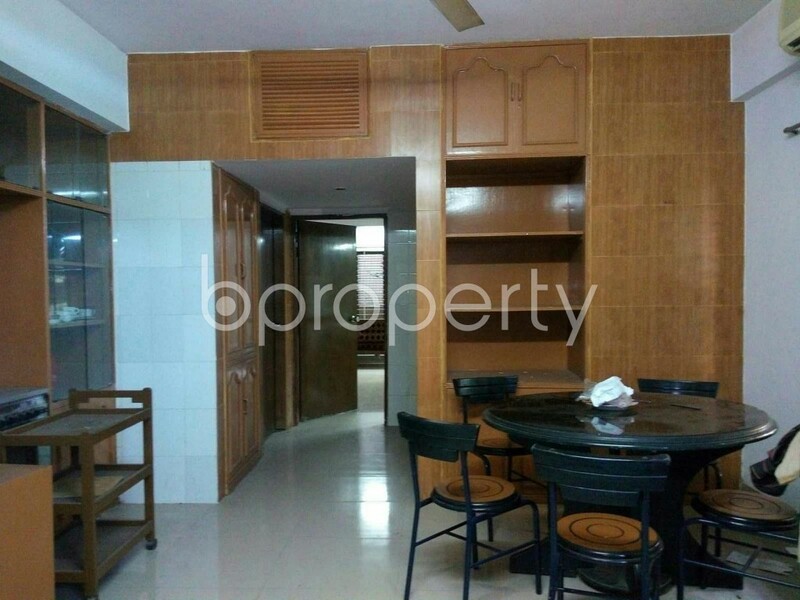 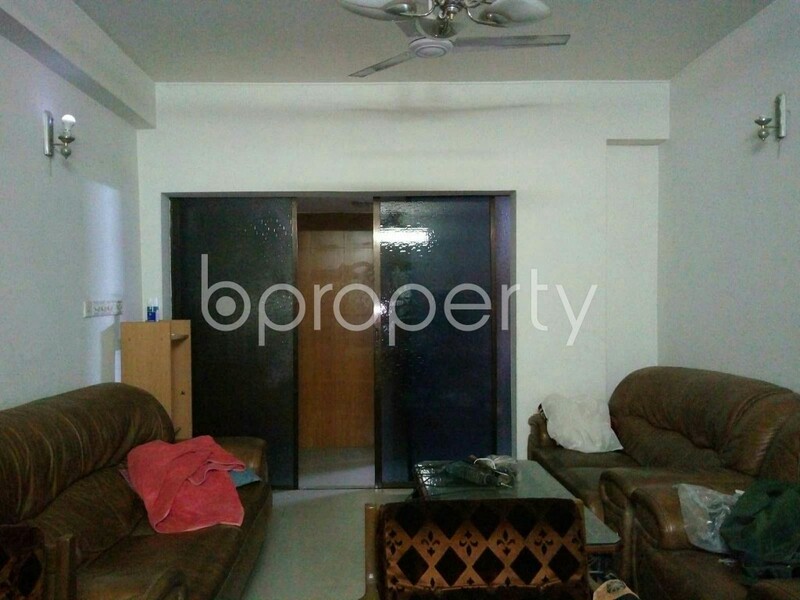 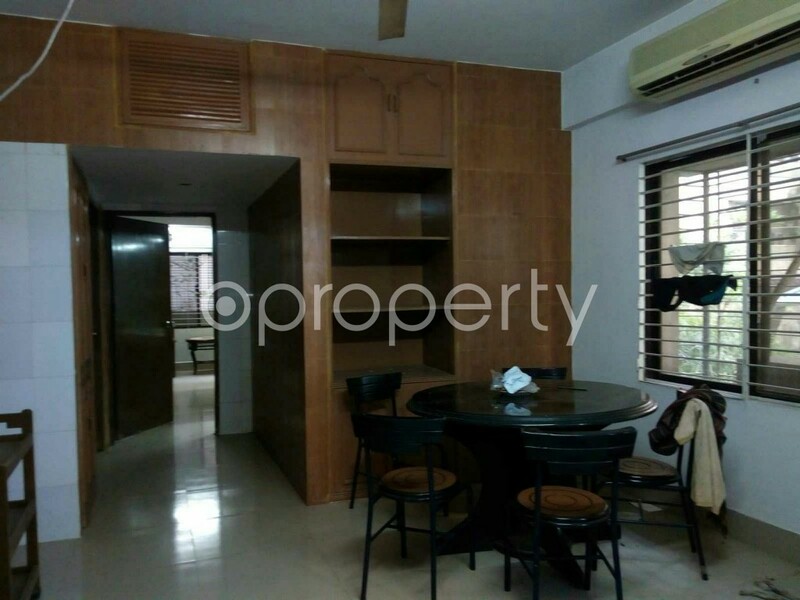 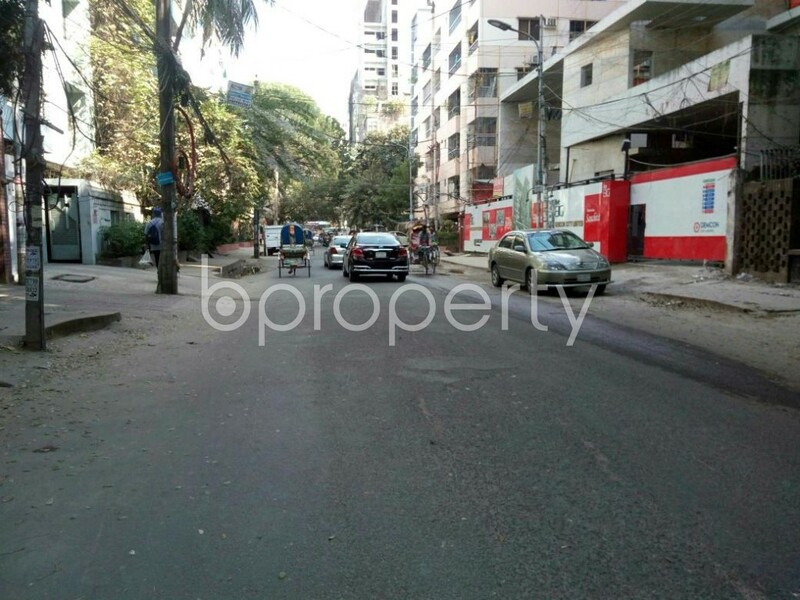 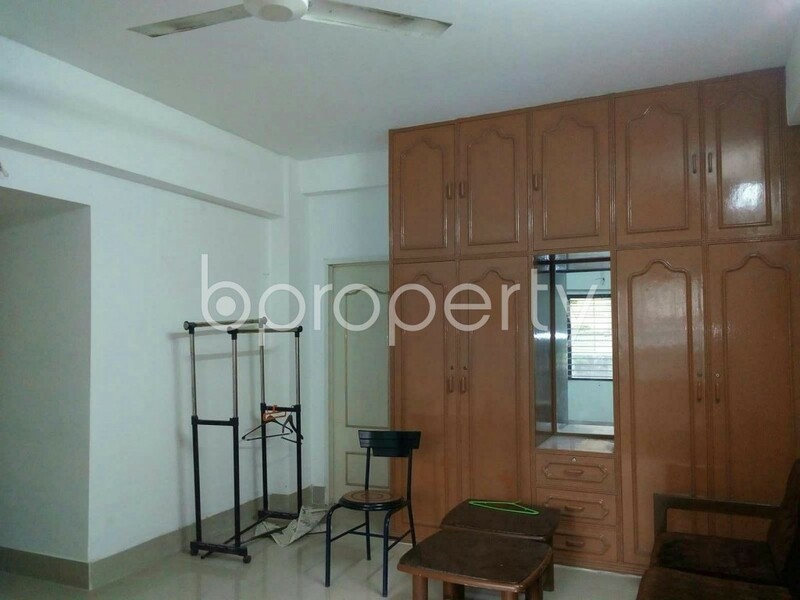 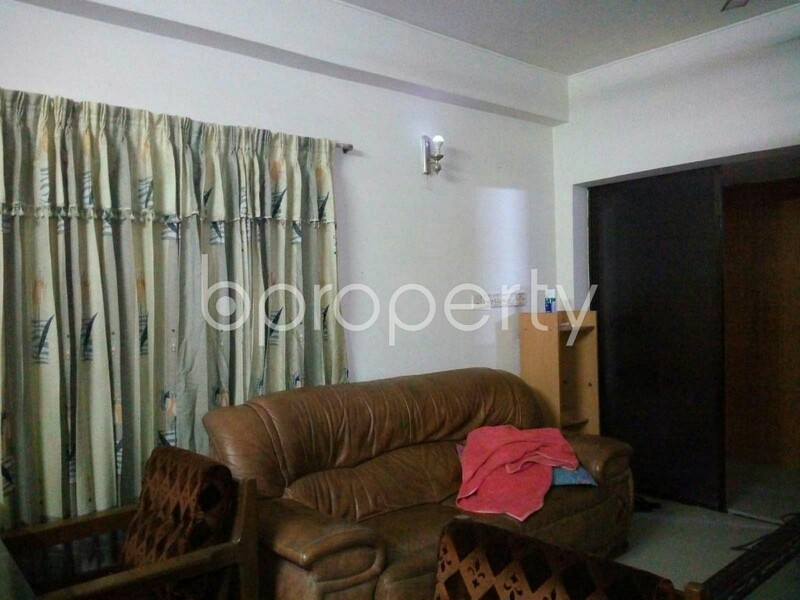 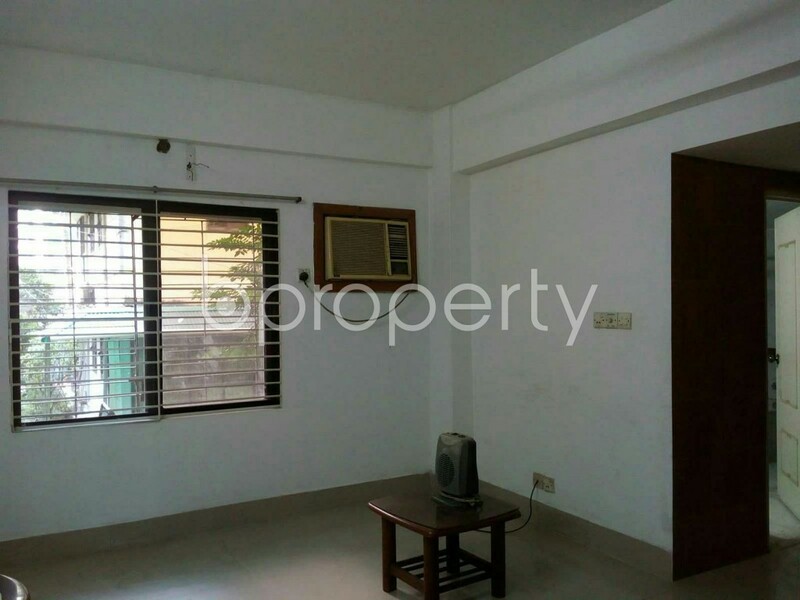 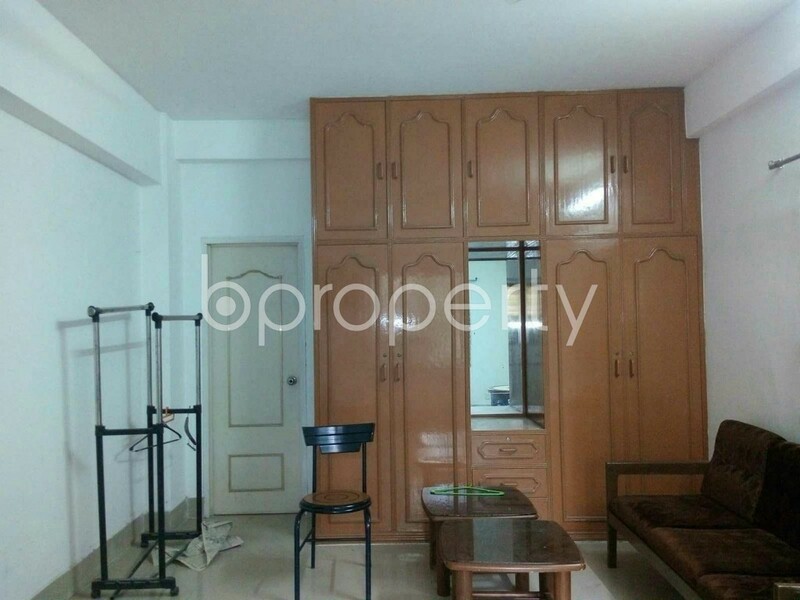 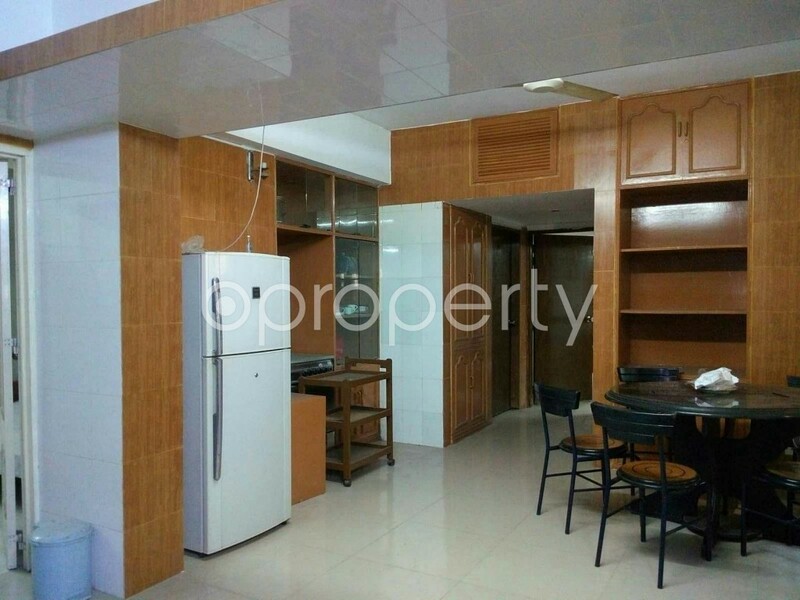 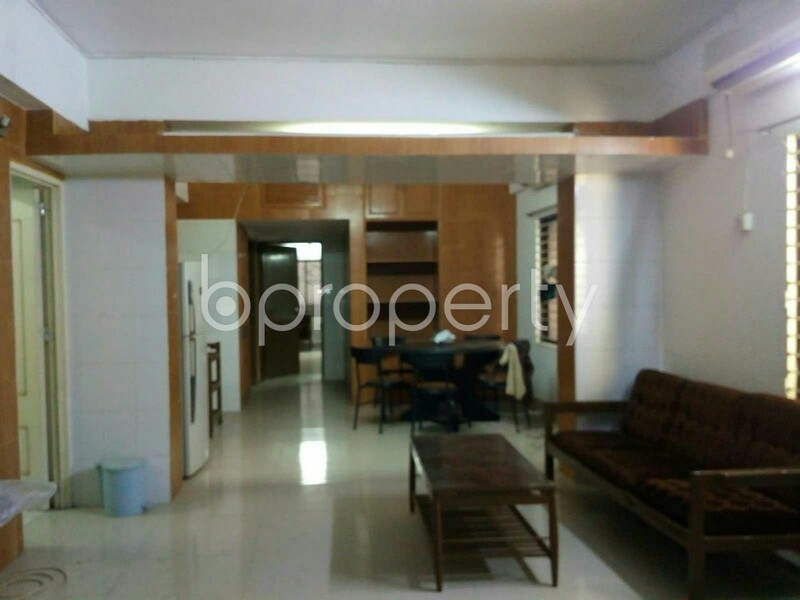 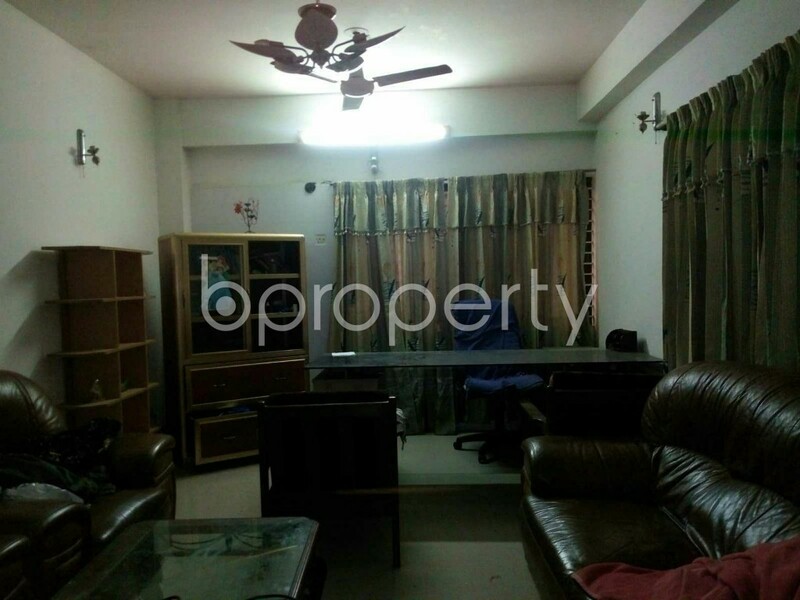 A Noteworthy Flat Up For Rent In Dhanmondi, Near University Women's Federation College, Of 2600 Sq Ft Is Available And Open For New Tenants To Move In. 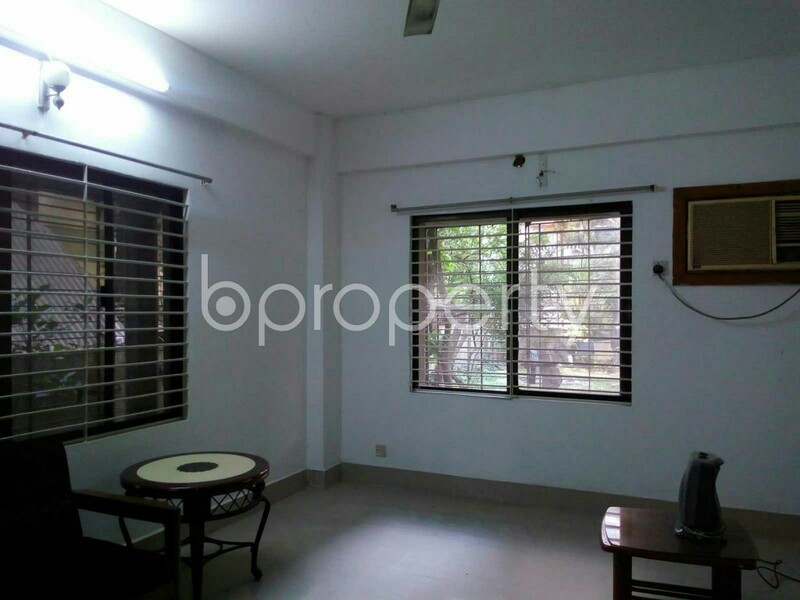 A wonderful locality to settle with family the locality here is that kind so the house seekers who are planning to shift to one of the friendliest neighborhood in the city, deserve a worthy update. 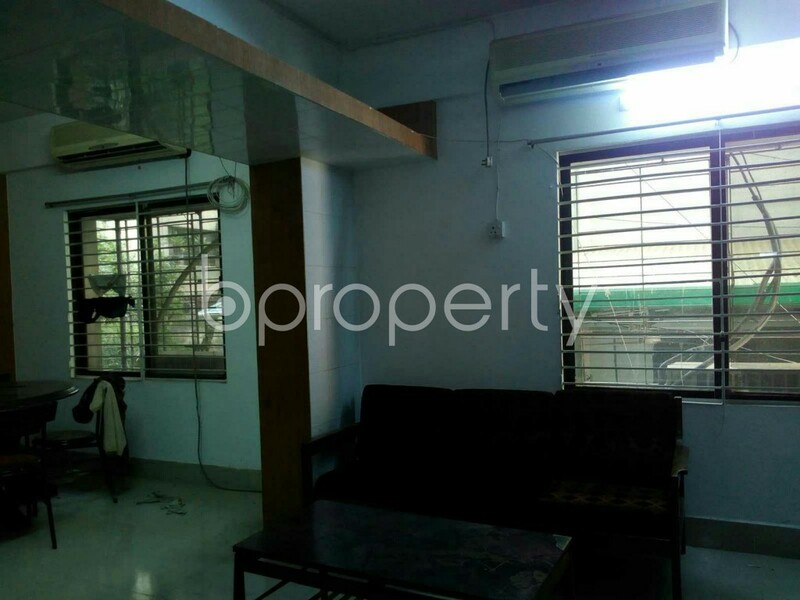 Road No 6 is offering a flat which covers 2600 Square Feet area in the respective locality featuring airy space for pleasant living. 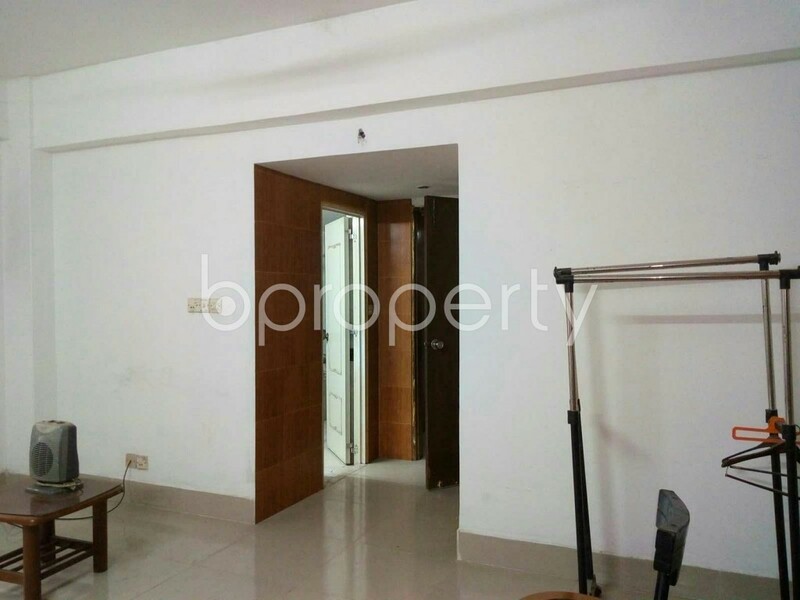 An impressive entrance leads to the generous and airy rooms. 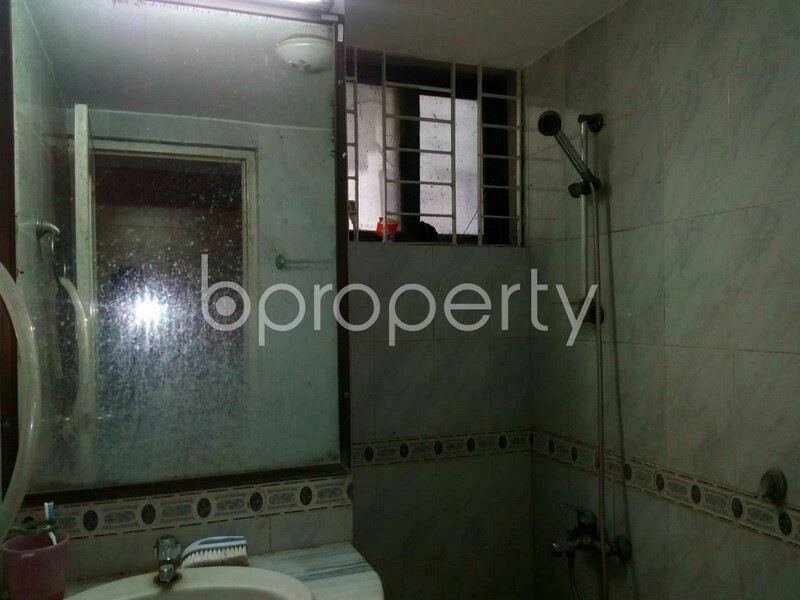 4 beds, 4 baths come complete with tiled floor. 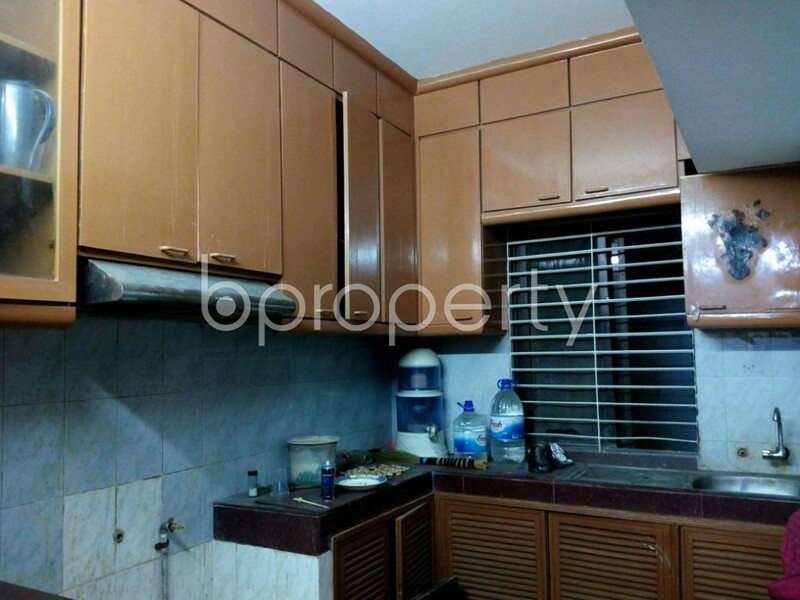 For your cooking needs, you would find a convenient kitchen just right next to the dining area. 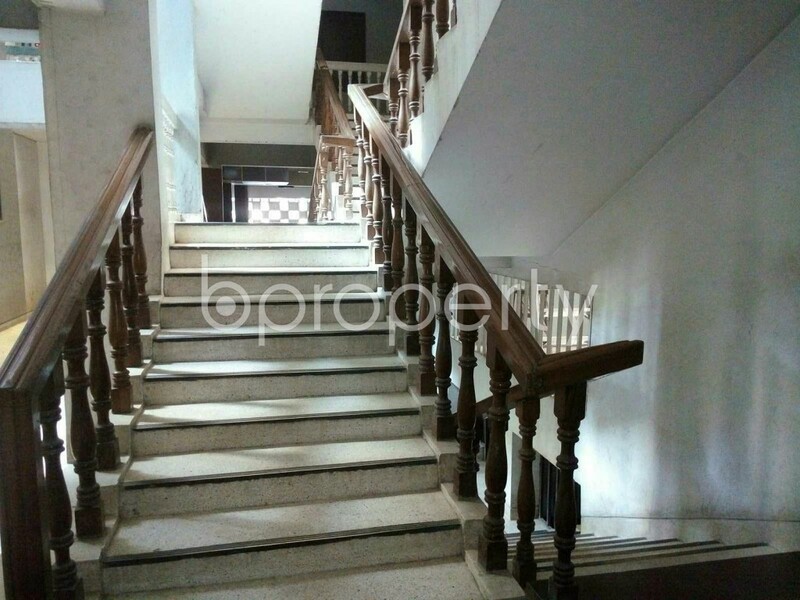 You would also have balconies for unwinding in your morning and evening hours. 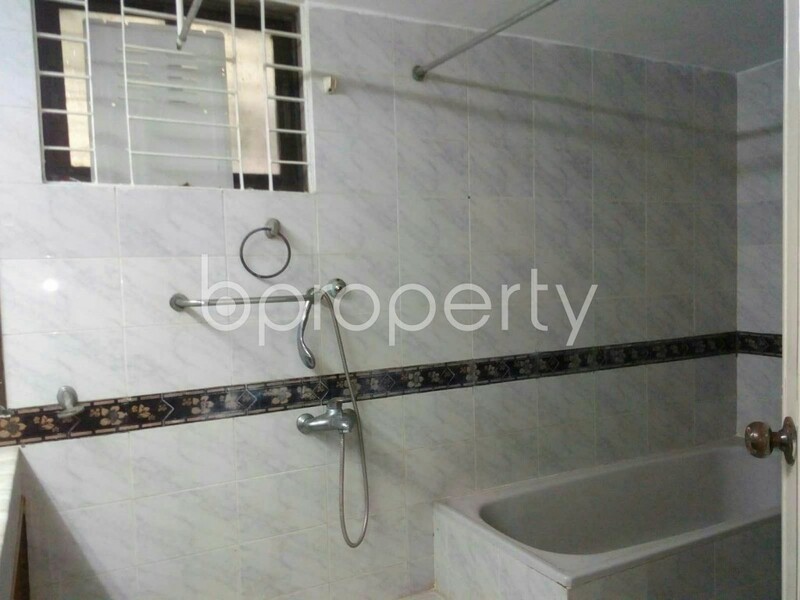 The price of this flat comes within your affordability at BDT 50,000.